why should designers care about how their metrics work? does your work have impact? how do you know your business is solving problems for people? edit those visuals! say what!? see those results! money in the bank! might there be an error happening? are we tracking those errors? did i set up this report correctly? is this the right view? what happens in between these actions? can I identify a specific population? are there any outside factors? 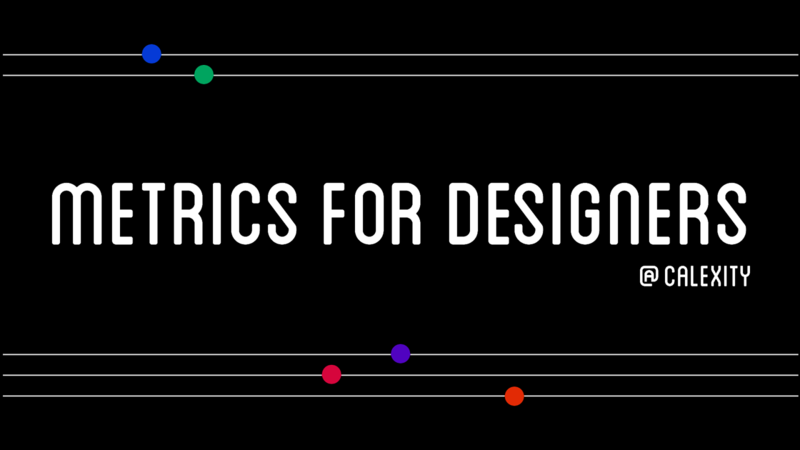 View Metrics for Designers on Notist. Lex puts presentations on for free. You can too.